How do polar bears hunt? What do they eat? How far can they swim? What is their current habitat? Anything else that would affect the polar bears use of your design. 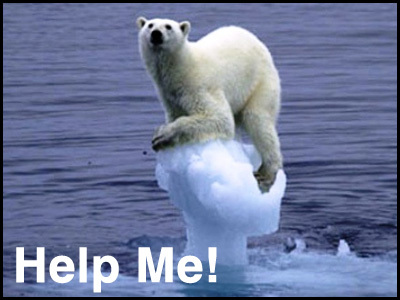 -basic information: reseach the global warming issues and the ice floe issue. Research materials if need be. -ergonomics: how big are polar bears? Weight? Etc. -existing product review with pictures: has anyone design anything yet? -What potential problems would your solution have, and how can you fix those problems? Create a final presentation/form to communicate the idea to others. Get feedback. Reflection – what would you change for a redesign phase / additional sprint. Copyright © 2019 Adapt and Design. Powered by WordPress. Theme: Spacious by ThemeGrill.